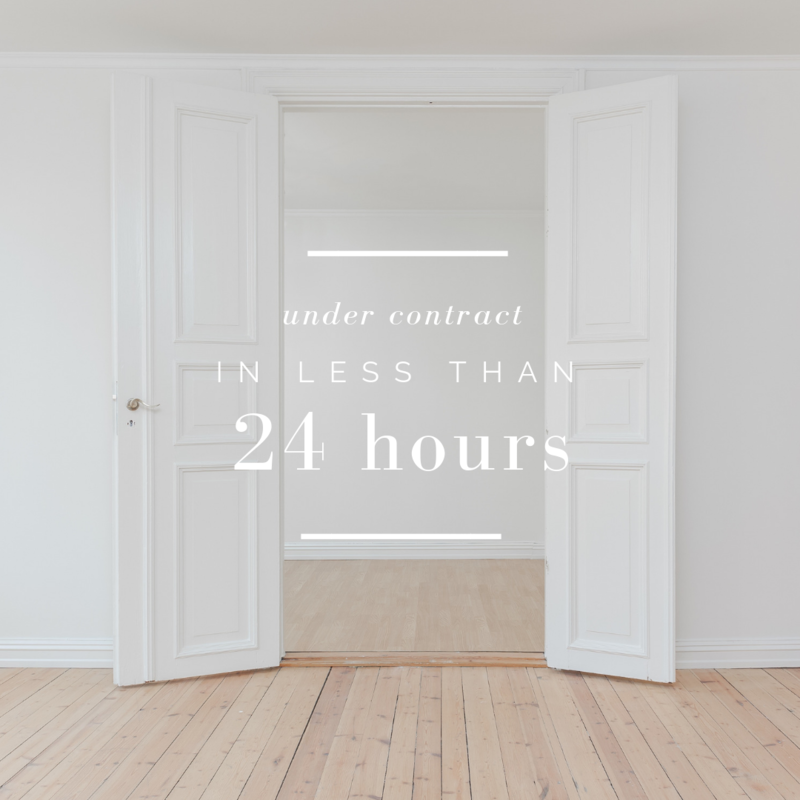 …and we want our clients to feel comfortable when it comes to buying or selling a home. We strive to educate, update, and motivate our clients to ensure each and every one of their needs are met. We believe in earning client’s business and trust. 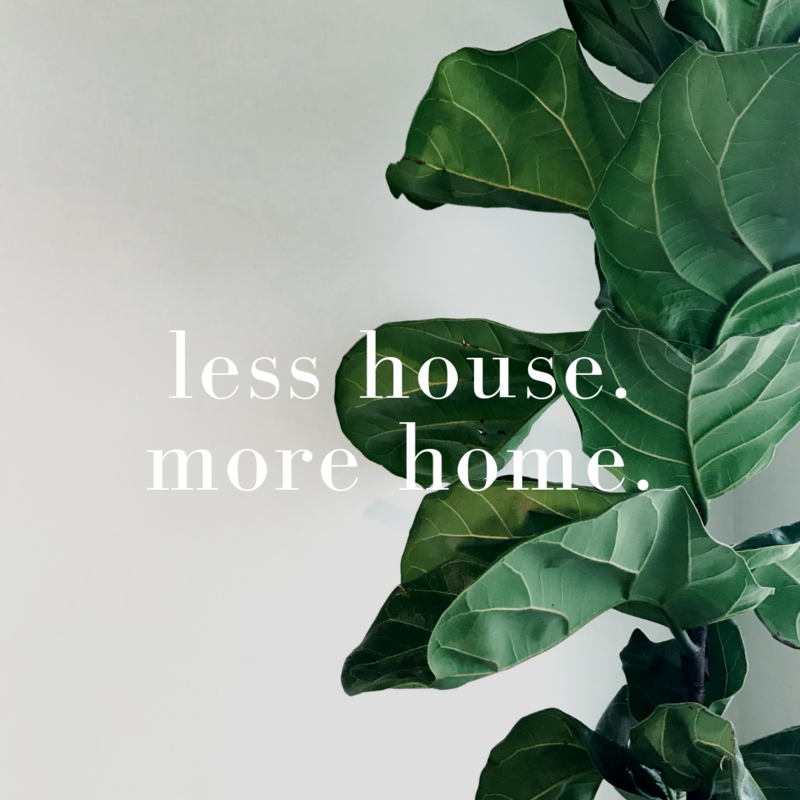 With three locations in the Upper Cumberland region, we are able to serve all of your real estate needs. 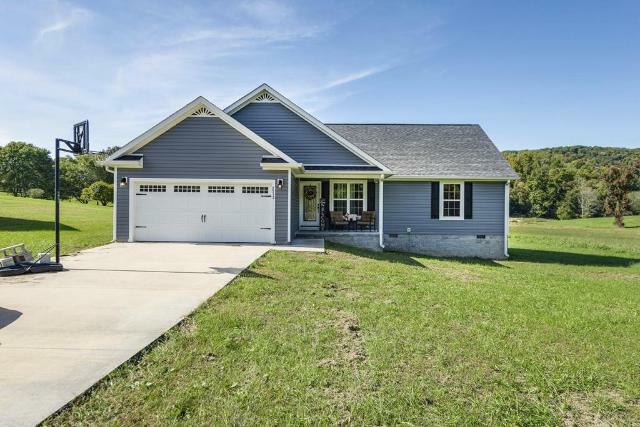 Are you looking for a home in the Upper Cumberland? This new development is located in Cookeville, Tennessee and features homes ranging in various sizes and colors. From private lake homes to friendly neighborhoods to rolling pastures of farmland, it’s easy to see why so many people move to this area. 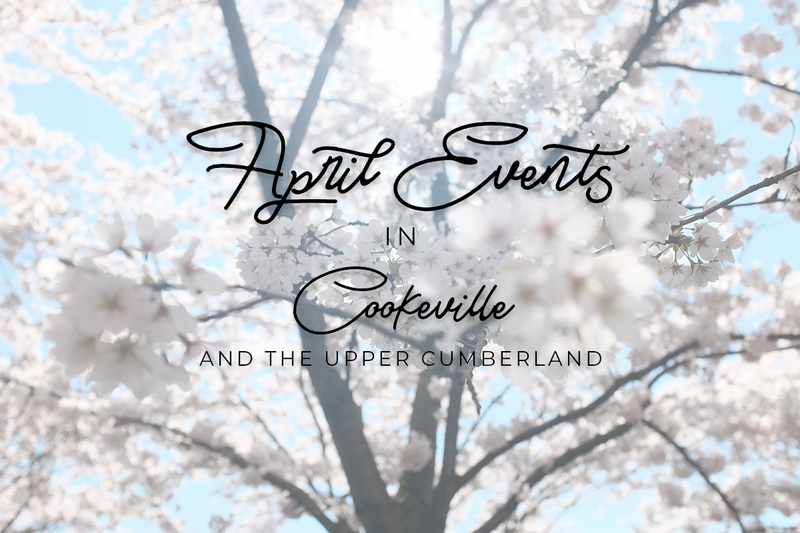 The Upper Cumberland is also one of the most affordable places to live in the U.S. Home to Center Hill Lake, Dale Hollow Lake, Cordell Hull Lake and several waterfalls, this area is located in the heart of Tennessee between Nashville and Knoxville, Tennessee. You’re one message away from talking to just the right person! Spring is here! The best thing about Tennessee is four distinct seasons, and you really can’t beat beautiful springtime! With rapidly climbing temps and everything in full bloom, it’s time to shake those winter blues and explore the UC. You’re one phone call away from talking to just the right person! Have you worked with us in the past? Please leave us a review! Save your search criteria and stay up to date with latest listings. 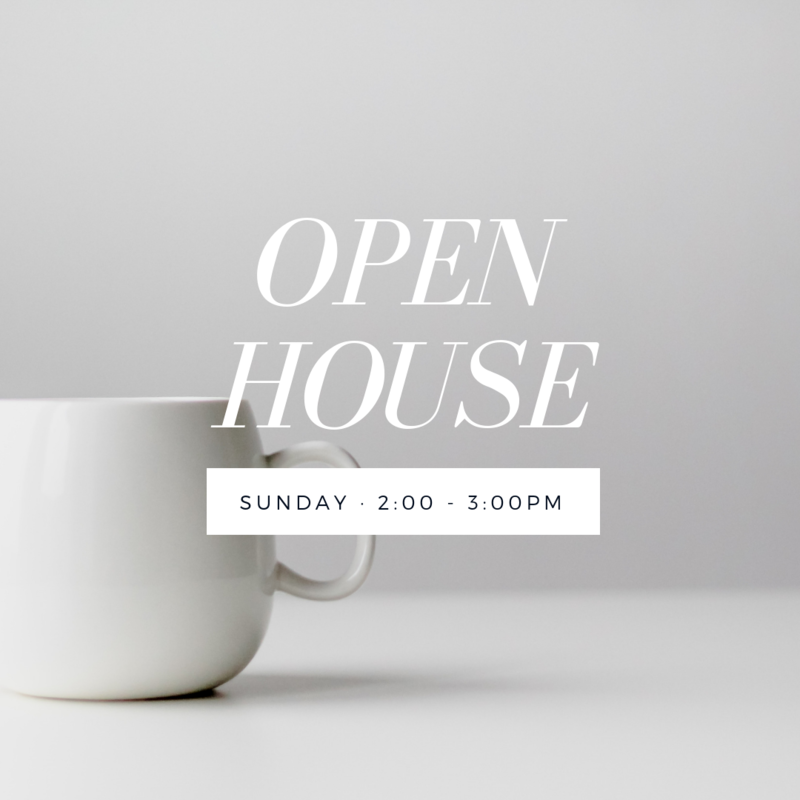 Do you have a passion for serving others and real estate? Dreaming of a career as a real estate agent? 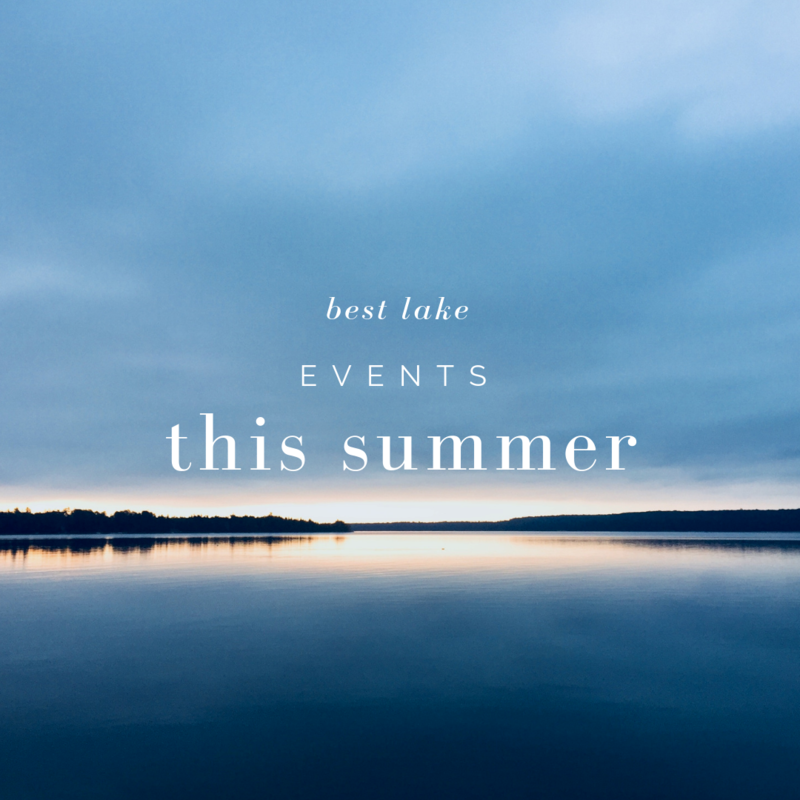 See the latest listings and stay up to date with local events! Sign up for our mailing list! 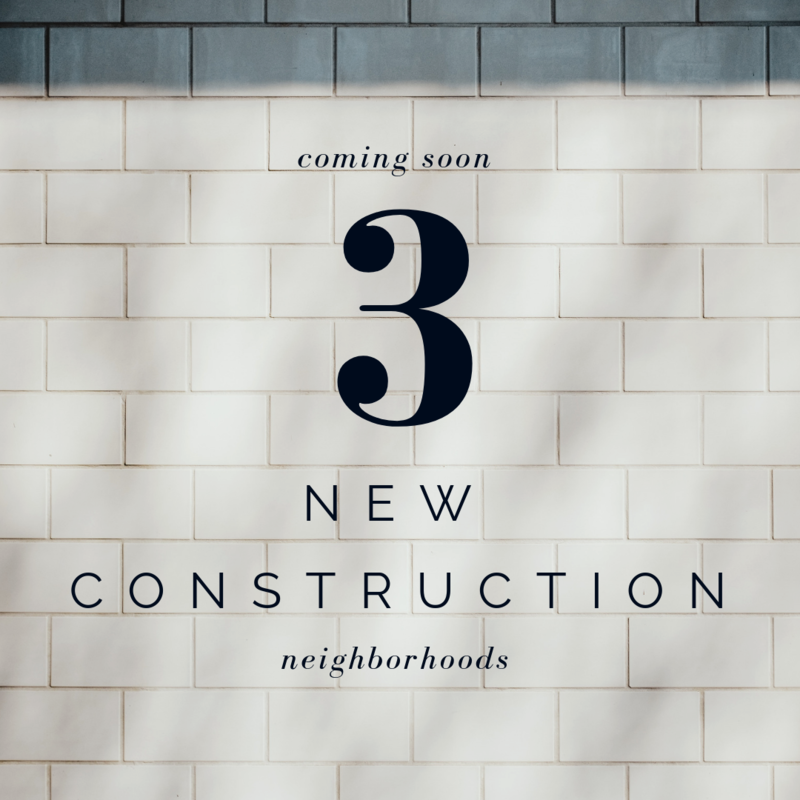 Be the first to know about the latest listings and happenings. You're in! Thank you for joining our list! ...come to those who join our mailing list! Sign up for our newsletter to receive the latest listings, news and real estate updates.